It’s been another eventful summer for the UK thanks to the ‘snap’ general election and continuing speculation regarding Brexit, but investors seem to be becoming increasingly resilient to all this uncertainty, as evidenced by strong May and July auction sales volumes. The main UK banks are withdrawing from the sub £1m loan market, due to new ‘Ring-Fencing’ rules, meaning investors looking for smaller lots will need to work with brokers and specialist lenders to get access to competitive loans – not easy in auction timeframes – so plan ahead! The below blue-chip investments are representative of the pricing for quality investments in the current market. To be clear, most lots sold in auction don’t meet our criteria of quality investments and our regular Auction Analysis commentary is not intended to cover those lots; its intention is to give our readers an idea of what good quality, hassle-free properties are selling for in the open market. Description: Freehold 10,000 sq.ft. 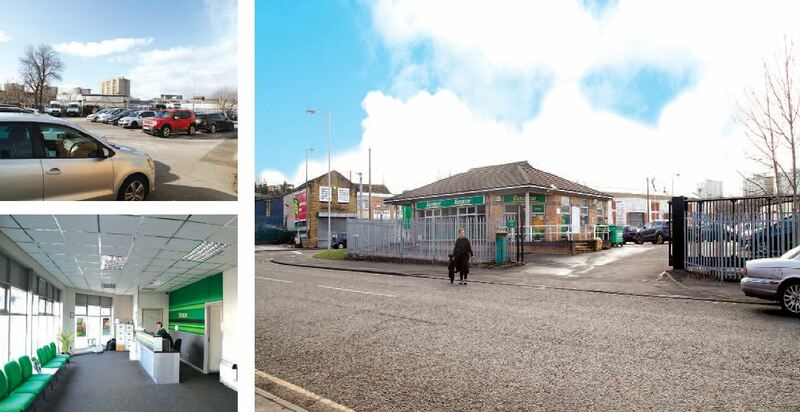 ground and basement unit with upper floor flats sold off on long leases and with parking for 12 cars. 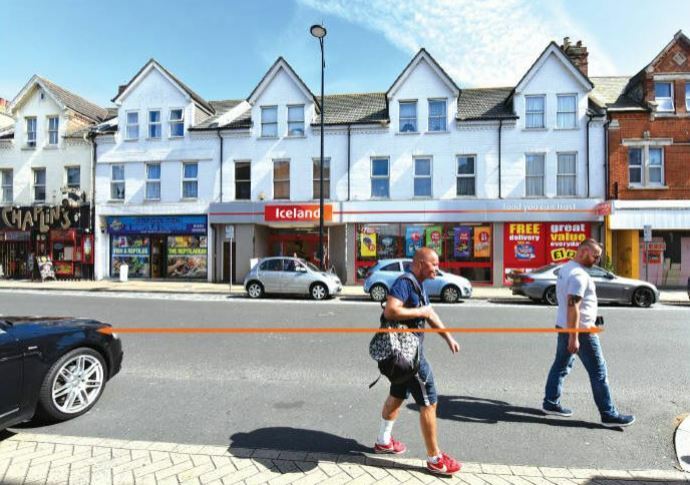 Tenancy: Let to Iceland Foods for 25 years from 28/02/2005 with a break in 28/02/2025 for £75,093 p.a. FR&I, property is part sublet. Our comment: Priced at an attractive guide, this was always worth a bid. Perhaps other buyers were put off by the fact that the unit is partly sublet, but we were delighted to acquire this for a private investor so close to the guide. We advised our buyer, who had previously acquired a lower-yielding London investment via us to look at this in order to diversify his portfolio yield and risk, and for a first auction buy, he has done well. 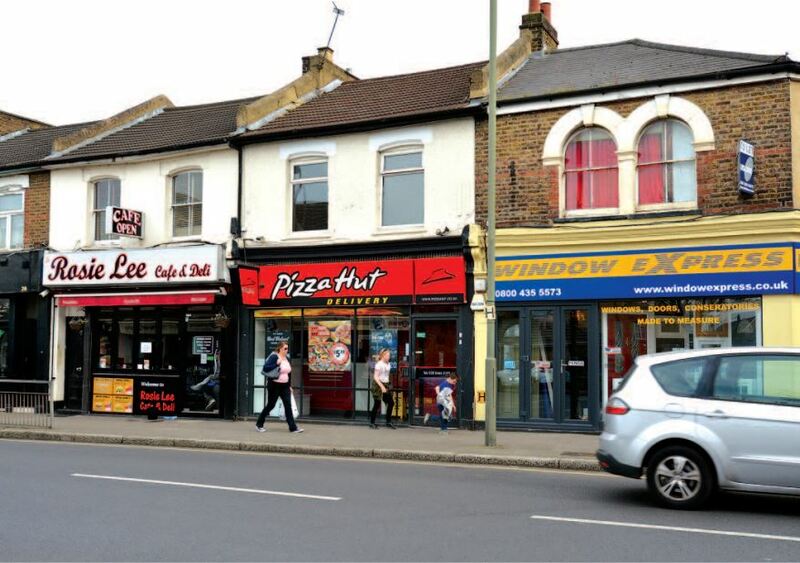 Tenancy: Let to a franchisee of Pizza Hut on a lease expiring in May 2019 for £16,250 p.a. Our comment: It’s not often you can find a nice London investment at this budget and we snapped this one up for one of our long-term portfolio investors based nearby. Despite it having only 2 years on the lease, the rent is sustainable and location a busy one, and despite the tenant only being a franchisee, they have multiple branches and can be considered stronger than the average. Our comment: We acted for the seller on this one, and it was perfect for auction given it ticks a lot of the boxes many of the investors moving from residential to commercial want i.e. Blue-chip, long lease, inflation-linked rent reviews, whole building, large plot and good lot size. We guided it at a fair price from the outset in order to attract serious buyers only and will be selling one more Europcar, in Liverpool, in the October auction. If you are looking for a commercial property investment in 2017 by auction or privately we can assist. We have a number of off-market investments available now, and will be actively buying and selling in the upcoming October auction. We are also hosting an Autumn Market Review on Wednesday 8th November in Central London, please contact Nilesh to register your interest.